Dr. Harry Brandt is Co-Director of The Center for Eating Disorders at Sheppard Pratt and Chief of Psychiatry at University of Maryland-St. Joseph Medical Center. 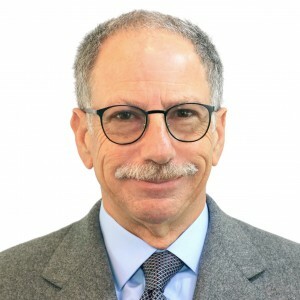 Dr. Brandt pursued fellowship training in Biological Psychiatry and Eating Disorders at the National Institutes of Health where he ultimately became Chief of the NIMH Eating Disorders Program. He subsequently led the eating disorders programs at Mercy Medical Center and St. Joseph Medical Center before moving his team to Sheppard Pratt in a major program expansion in 2005.